Love dogs. Love art. Then, this place is pure puppy love. 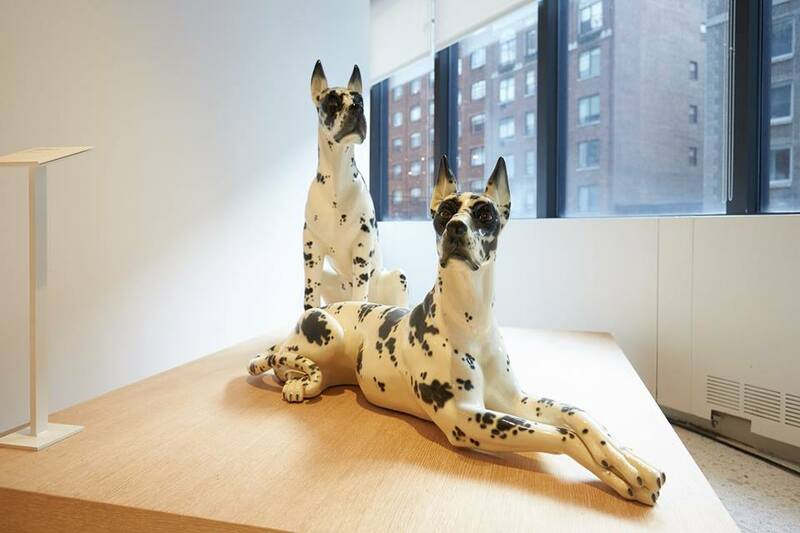 Fittingly, the Museum of the Dog opened in New York City over the weekend just as the venerable Westminster Kennel Club Dog Show was getting underway. It’s a homecoming of sorts. 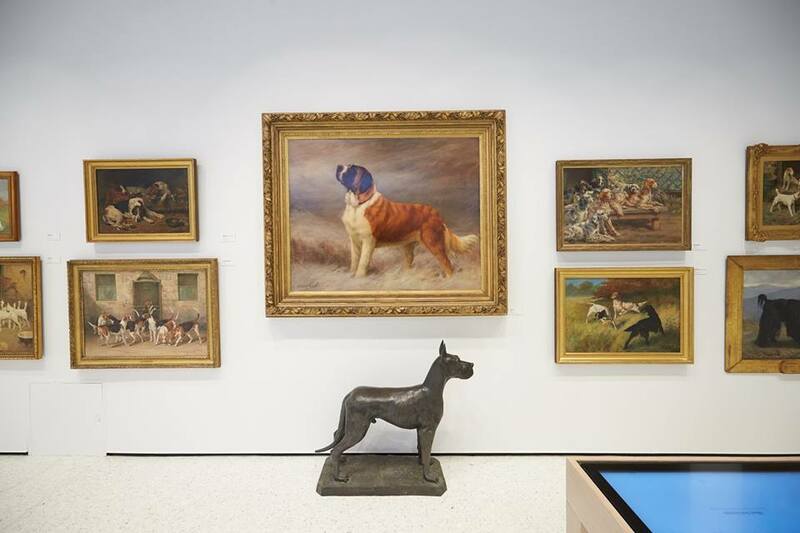 The American Kennel Club, and its 1,700-piece collection, has settled in its new home on Park Avenue after three decades in St. Louis, Missouri. 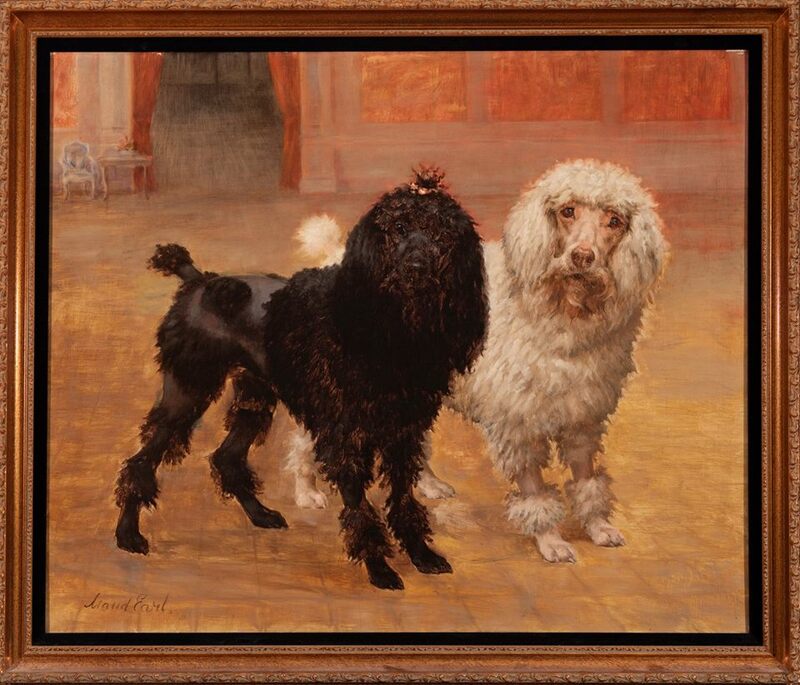 “We’re back in New York City where our Museum first started,” the kennel club said referring to its roots in the city in 1981. The AKC Museum of the Dog Opens in New York City in January 2019! The museum features everything from paintings to photographs and sculptures to dog-related gear from years gone by. There is some canine kitsch, but with a serious pure-breed twist. Basically, it is dog heaven. “The exhibition, collection, interpretation, and preservation of the art, artifacts, and literature of the dog for purposes of aesthetic enjoyment and to enhance the human/canine relationship,” according to the museum. This is dog person’s happy place. Hollywood-famous dogs get a moment in the spotlight. In a city known for its art, this is the gallery for the canine set. Only, don’t bring your pooch unless it’s a service animal.